Everyone associates Halloween with black cats, but these cats didn’t want to be left out of all the fun! 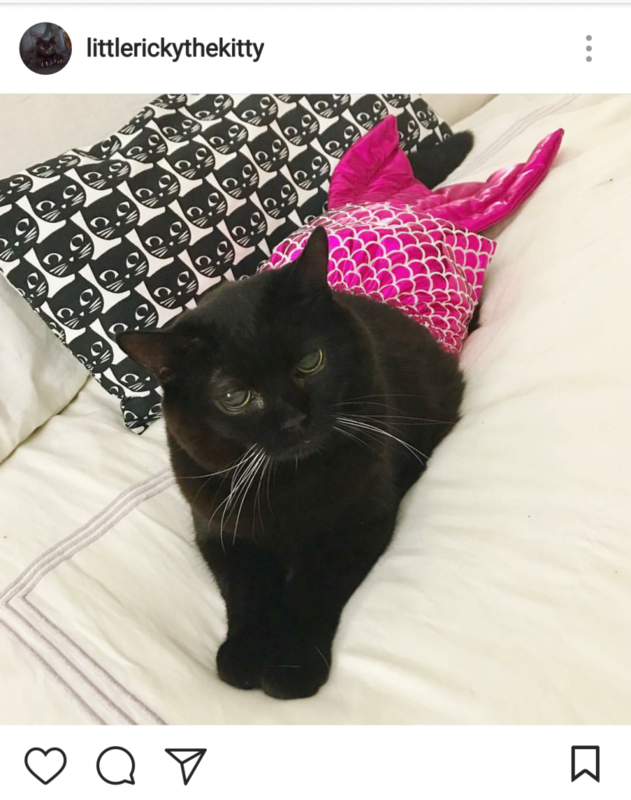 With a little help from their humans, they put together some awesome costumes to show that Halloween is for all cats! 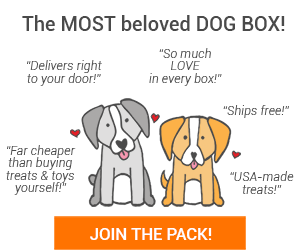 Check them out and you might even get some inspiration for your own furry friends! 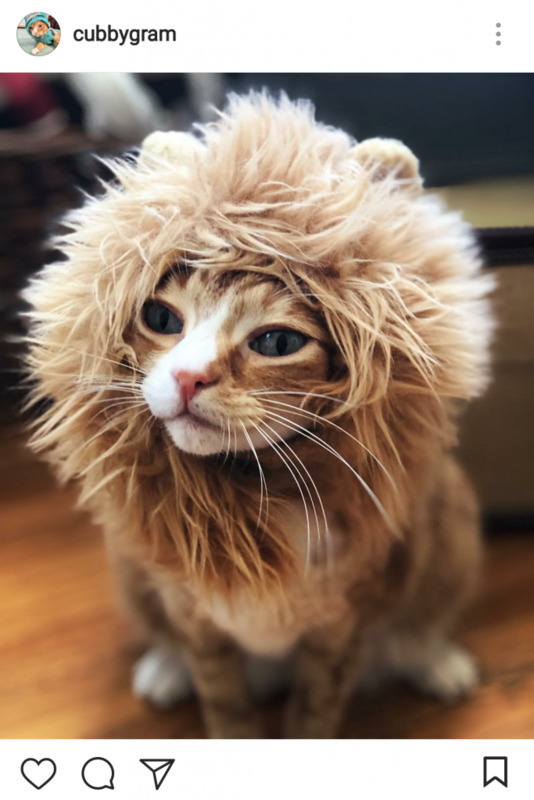 This fierce feline channeled its inner lion for Halloween! 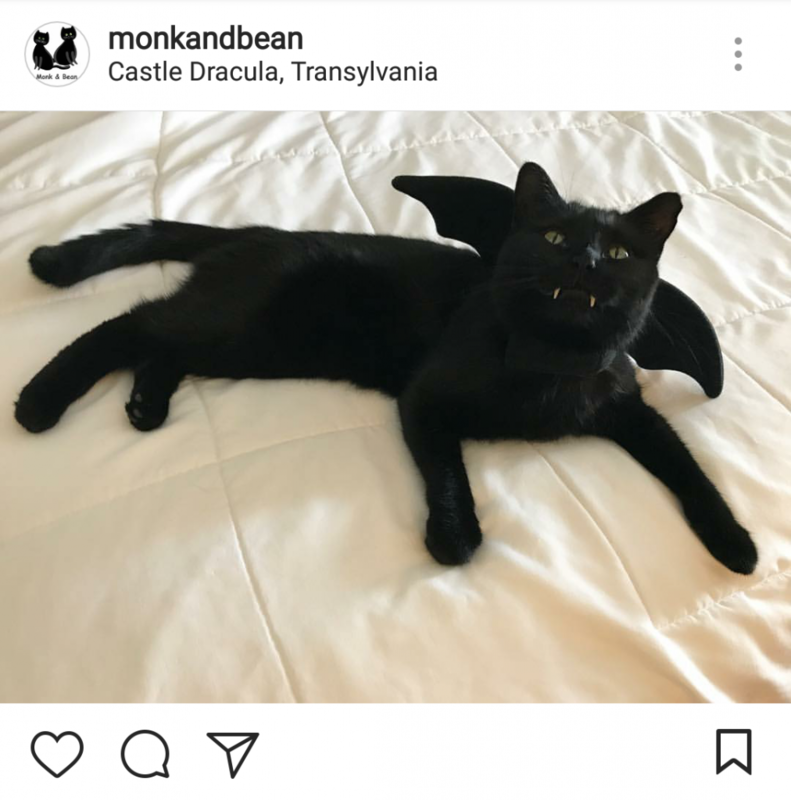 This cat is just batty for Halloween! 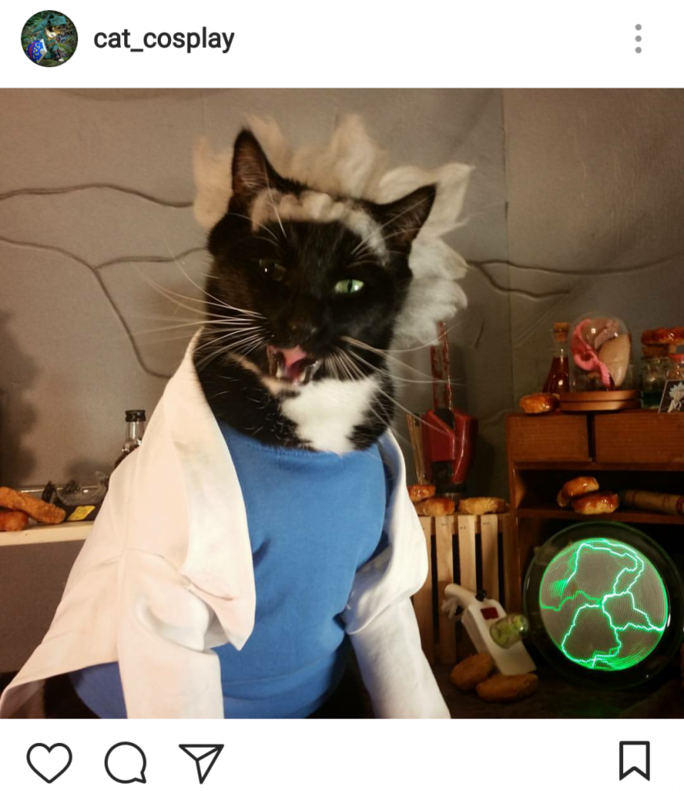 Rick SanCat is on his way to another interdimensional adventure with Meowrty! 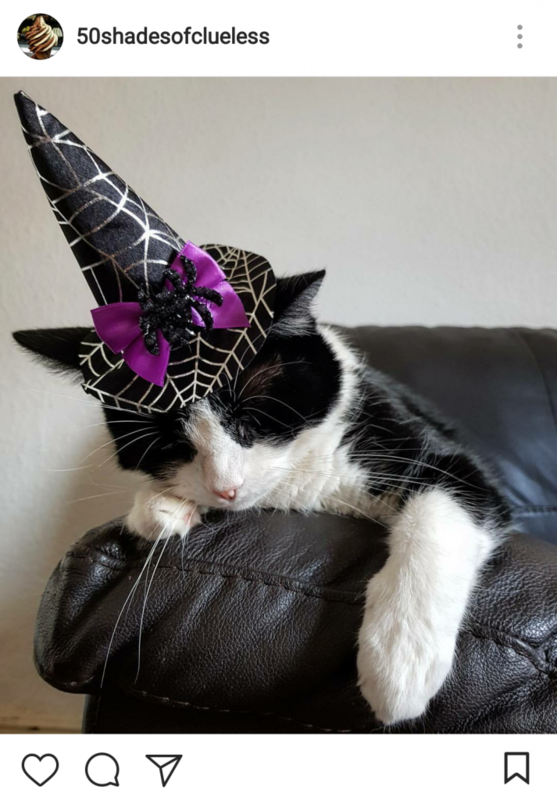 This witchy kitty is dreaming up some new spells! 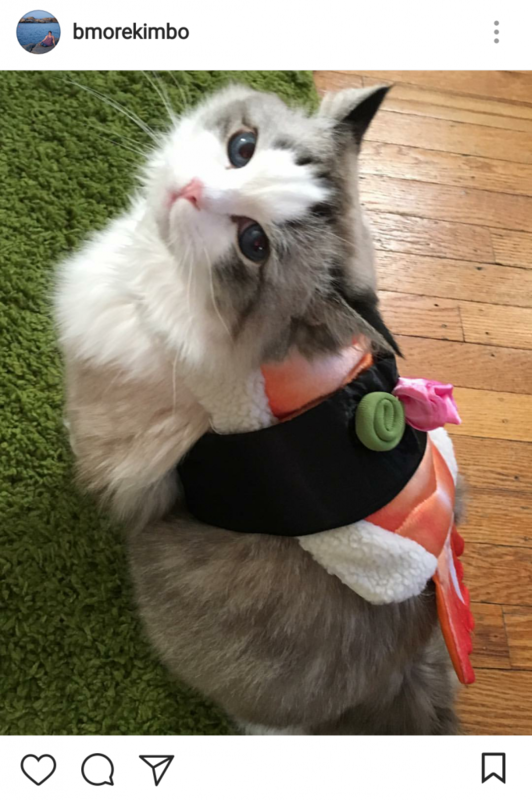 This cat is ready to (sushi) roll! 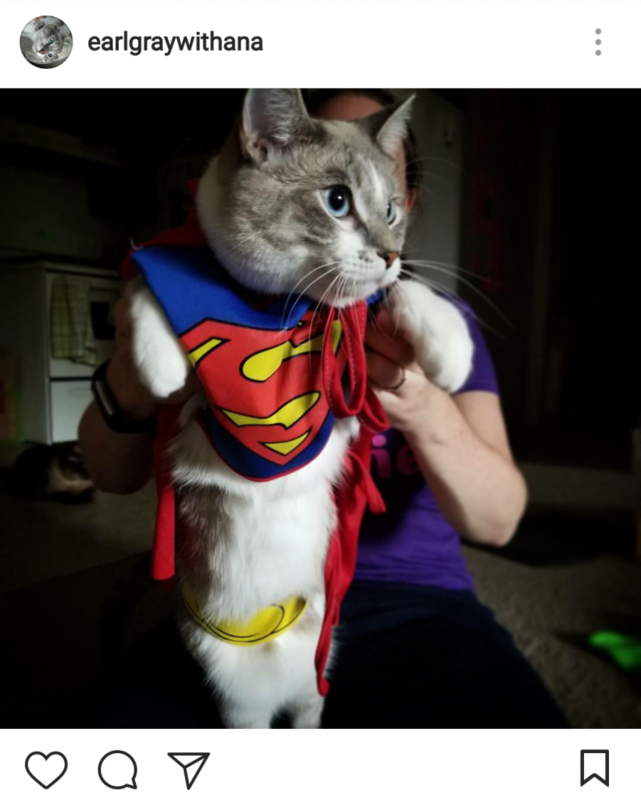 SuperCat is always on the lookout for super villains! This cat knows how cute she is. 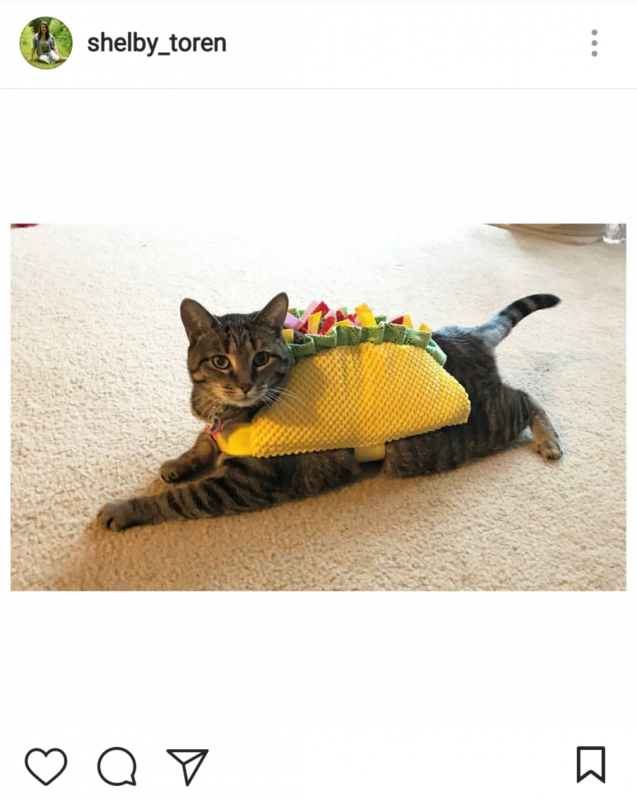 No need to taco ’bout it! This is probably the only mermaid that doesn’t love swimming! 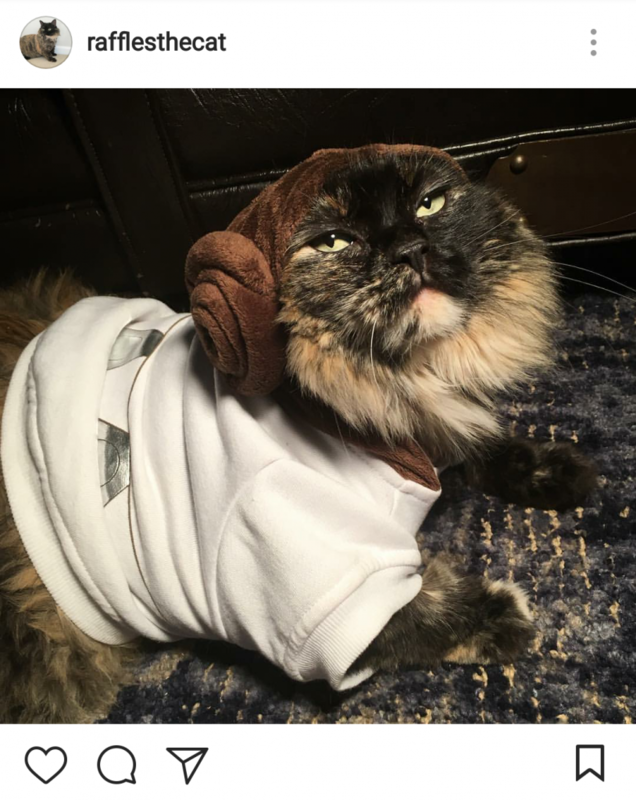 Princess Leia took a quick break from taking down the Empire to join in on some Halloween fun! 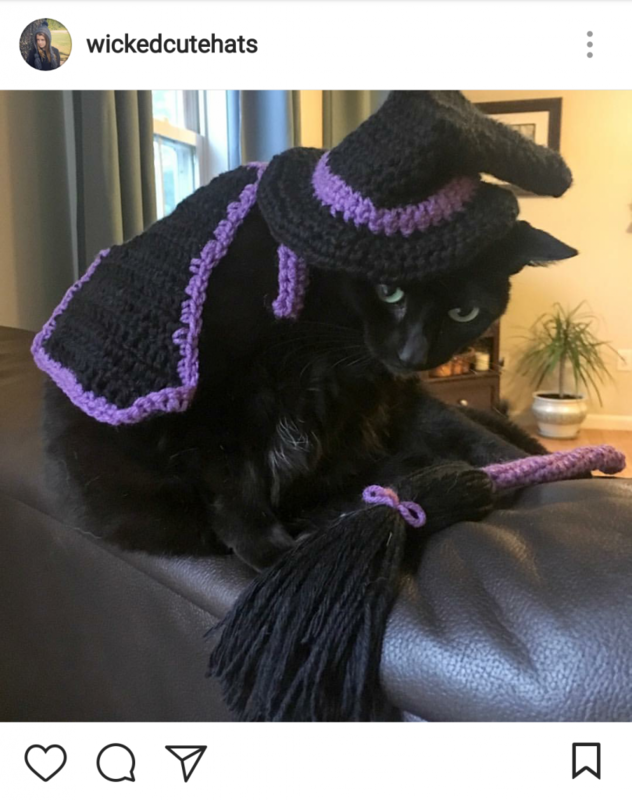 This witchy kitty is about to hop on her broomstick to go trick-or-treating! 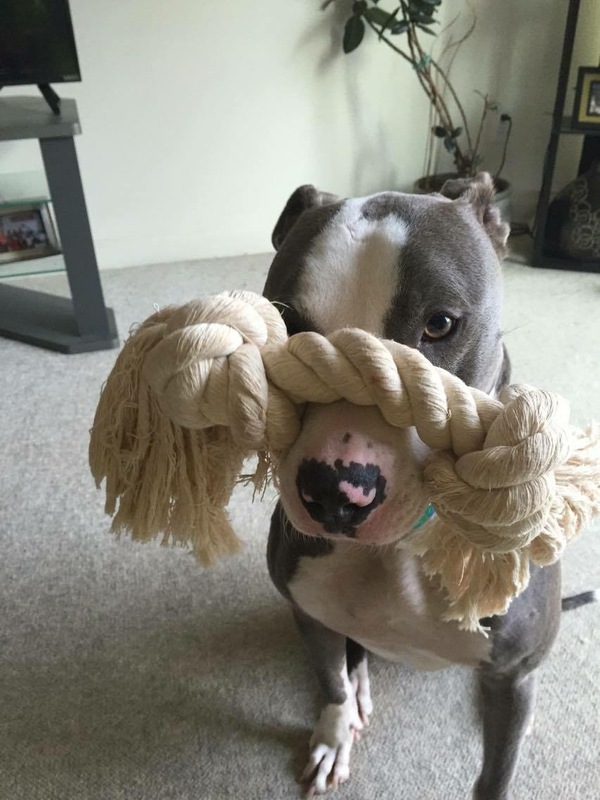 Feel Good Friday: Thank You!